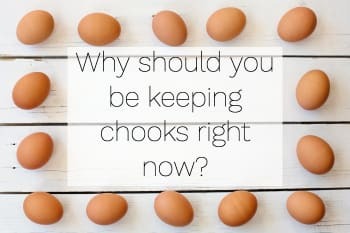 Everything you need to know about keeping chooks at home, you can find out here. 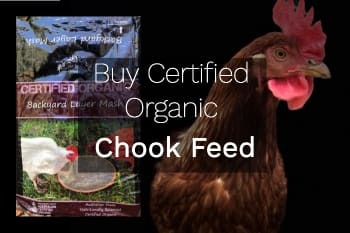 Buy certified organic chook feed. Our aim is to make our business and our products as sustainable as possible. Chickens and a Chicken Coop at home in your backyard. Fresh, free range eggs at home! Once you have had the pleasure of a rich, gooey, fresh, home grown egg, you won’t ever be satisfied with the bland, pasty, shop-bought offerings again! 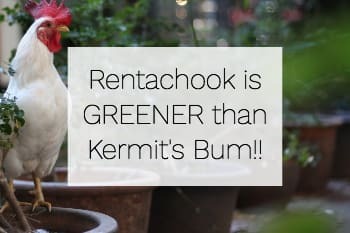 Rentachook makes keeping chooks at home easy. Our customers get all the support and advice they need to make their chooks a success. We manufacture and sell eco-friendly chicken coops as well as hens, certified organic feed and everything else chooks might need. We also invented the rent-try-buy option that allows you to give it a go without committing permanently. Selling backyard chickens since 2001, we have pioneered sustainable suburban chooks and continue to focus on customer support and advice. If you return it, you rented it. If you keep it, you bought it. The Rentachook Shop is open for business. Shop now.